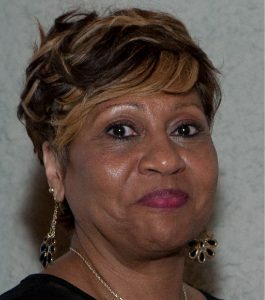 This year’s recipient of the Mary E. Crockett Service Award was Janice Brown. This award was created in 2000 and named for a former employee Mary Crockett. Full time employees that have been employed for five years are eligible for the award and are voted in by their peers. Since Janice has been employed with Personal Care for 19 years she more than qualified to win the award. Janice’s calm, professional demeanor has always been appreciated by her clients. Posted by Personal Care, Inc. 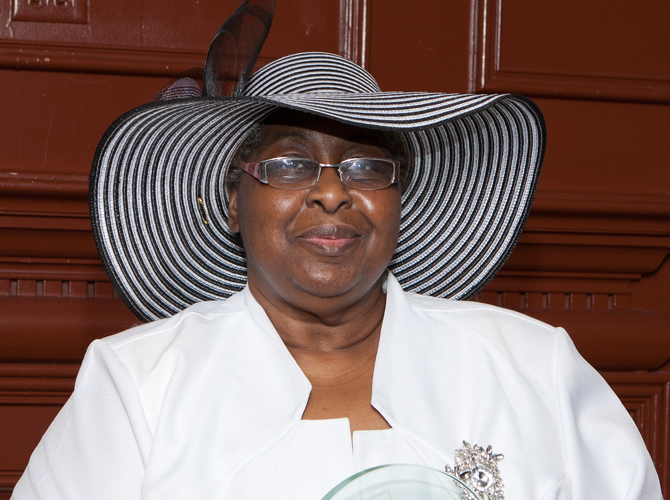 This year’s recipient of the Mary E. Crockett Service Award was Lela Mae Dawson. This award was created in 2000 and named for our former employee Mary Crockett. Full time employees that have been employed for five years are eligible for this award and it is voted on by Personal Care employees with two years of employment. Lela Mae was extremely thankful to receive the award this year. 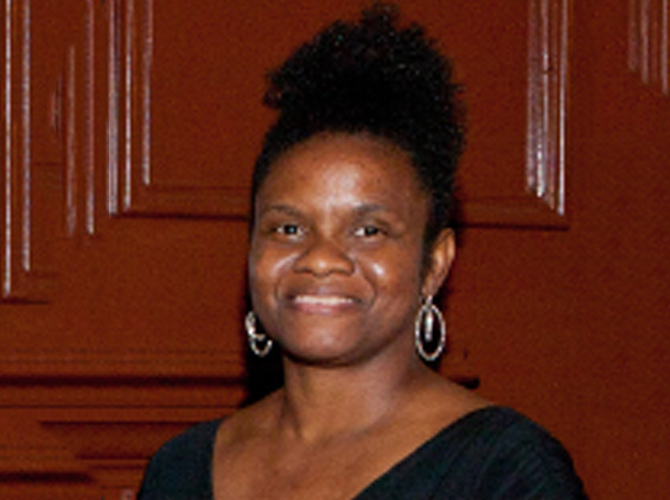 She has been employed with Personal Care since 1999 and worked for a number of clients throughout the years. Lela’s loving attention and cooking abilities are always a big hit with her clients! The Anna Grace Green award was created to recognize Personal Care’s Founder, Anna Grace Green. This award is a result of compliments from clients, family members, and office staff. Peta Gay was the hands down winner this year. Her flexibility has always been one of the things that the staffing office has appreciated about Peta. She will start a new case with very little information and go anywhere on short notice. Peta works nights and wasn’t planning on coming to the banquet but we sweet talked her and she even bought a new outfit. Her pleasant demeanor makes her a very sought after caregiver.